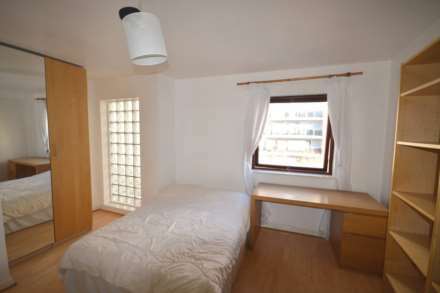 This Spacious room Conveniently Located Next to Blackwall DLR. Rent Included Council Tax and Water Rates E14. This Spacious double bedroom with it`s own bathroom is Conveniently Located Next to Blackwall DLR Station. Rent Included Council Tax and Water Rates E14. ** NO AGENCY FEES ** Abby Homes is offering this Beautiful 3 Doubled 2 bath (Approx.129 sq m) Penthouse Situated on the 37th floor of this Landmark Tower West Development comes with Breathtaking viewing of the surround Area. LUXURY CANARY WHARF LIVING** Abby Homes is offering this two bed two bathroom apartment in Pan Peninsula, one of the most desirable and Luxury`s development in Canary Wharf. ** RIVER VIEWS **A beautifully presented two bedroom two bathroom apartment on the eleventh floor of one of the most sought after developments in Canary Wharf- New Providence Wharf, which is within close proximity to transport links and shopping malls.